This topic contains 0 replies, has 1 voice, and was last updated by Elizabeth Cornell 5 years, 6 months ago. Please join the NYCDH Q&A. This is a place to ask any question related to the digital humanities. 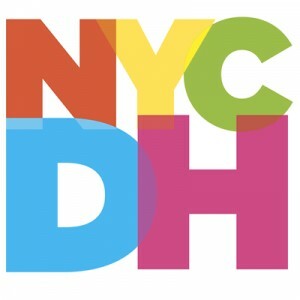 Other DH Q&A forums exist, such as the ACH’s DH Q&A, but here’s a place where we can get to know participants in the NYCDH community as we help each other.